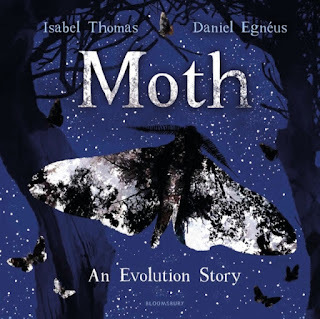 Between them, Thomas and Egneus tell us how the Peppered Moth, with its ‘salt and pepper’ wings, was perfectly suited to its environment, carefully camouflaged in its natural habitat. But then the environment changed, and the moth was forced to react. Moth really is quite something. Firstly, there’s Isabel Thomas’s narrative. There’s a charming lilt to it, repetition of phrases such as ‘masters of disguise’, ‘speckled and freckled’ alongside short sentences such as, ‘Be silent. Be still’ give it wonderful poetic energy. 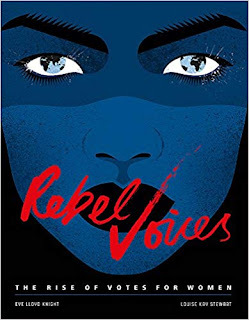 Taking the reader through 100 years of history, Rebel Voices carefully travels worldwide as it highlights the powerful, strong voices of women. It celebrates a wonderfully diverse range of women, all determined to be heard. 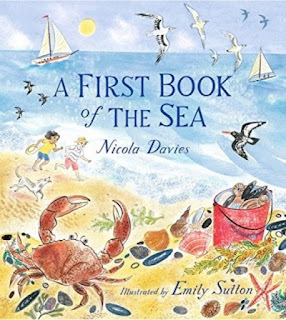 It isn't too text heavy, very easy to follow accompanied, and contains the incredibly atmospheric illustrations of Eve Lloyd Knight. A stunning book. 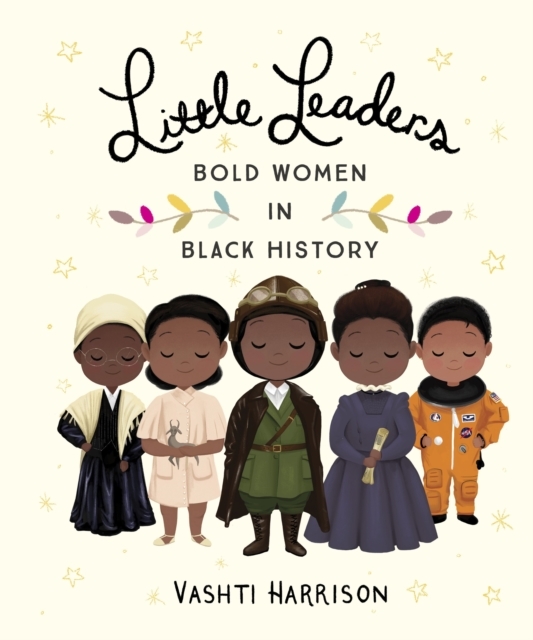 Vashti Harrison’s Little Leaders: Bold Women in Black History presents a celebration of over 40 women who have proved themselves to be leaders in their own way. Harrison dedicates a double page spread to each of her chosen women, featuring a intriguing biography and an illustration in her signature style. Perfect to dip in and out of. This is the much anticipated third book in the series to be created by this duo. A immersive collection of poems brings the reader into this fascinating world. Swim alongside dolphins, peek into rockpools and dive for pearls. Davies's poetry is lots of fun, and very accessible. 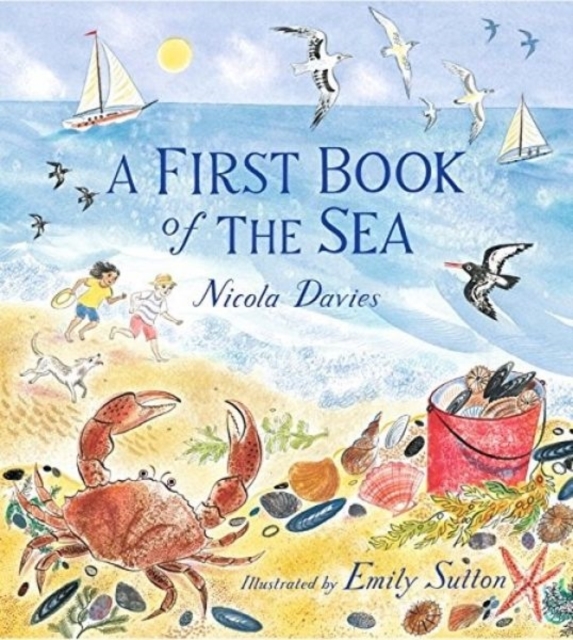 A wonderful book of poetry, great for using in the classroom too.